Flexible boarding options available as well as discounts for Service Families of Her Majesty’s Forces, and a comprehensive range of scholarships and bursaries. 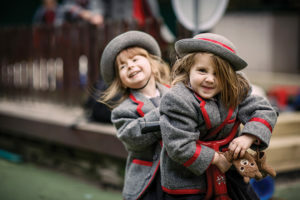 Entrance Procedure: Non selective entry into the nursery and reception classes, with taster days including basic assessments in maths and English for Years 1-6. Entry to Year 7 includes assessments in both non-verbal and verbal reasoning, English and maths. For entry into Years 8 there are assessments in English and maths; in Year 10 there is also an assessment in science. Entry to the sixth form is dependent upon results at GCSE or individual subject based assessments where public examinations have not been taken. School Visits: Open Days and drop in sessions available throughout the year, as well as bespoke tours by contacting our Registrar. See our website for full details. Shortlisted for TES 2017 awards, the Junior School follow the Cranwell Curriculum, designed to be diverse, engaging and girl-centred. At Senior level our rich, forward-thinking academic curriculum is underpinned with high quality teaching and academic rigour. 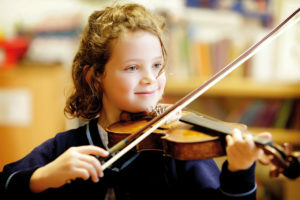 We offer an extensive range of extra-curricular activities which further enrich our exciting curriculum. There are a wide range of activities girls can take part in which all enable them to explore new things, discover new interests and further develop their talents and strengths. We aim to support each and every girl as she goes through her life at school. We pride ourselves on being a friendly and welcoming school and there are many opportunities here for the girls to have fun while they learn. Of course from time to time the girls, like all of us, may face difficulties and challenges in their personal or school lives and we work with them to help them to develop the resilience to be able to deal with these. At sixth form, we have an experienced UCAS and tutor team to support and guide you through the application procedure. On average, 75 per cent of leavers have been to Russell Group UK institutions, but each year we have successful applications to specialist institutions both in the UK and overseas. I am passionate about girls’ education and much of my career has been spent in schools founded by remarkable, forward-thinking women. I believe that girls’ schools today have an important role to play in enabling young women to reach their full potential at school and beyond. Ultimately, I hope that the girls who are educated at The Royal High will leave school as well-educated, well-rounded and well-balanced young women who are not only able to navigate a competitive global, multicultural, technology-driven world successfully, but who have the qualities and character to make a positive difference through the lives they live. 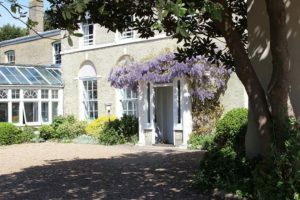 As a member of the Girls’ Day School Trust, we offer an outstanding, contemporary, girl centred education. 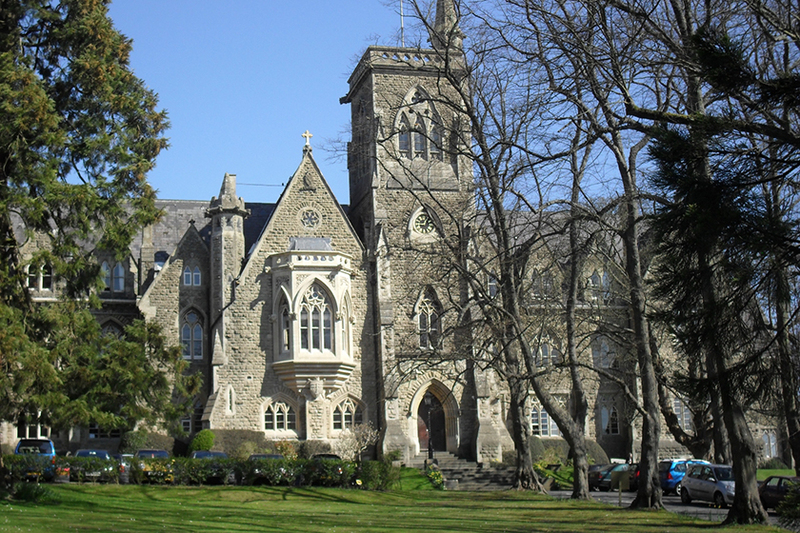 Girls flourish at GDST schools. We support them in meeting and exceeding their own expectations. Our forward-thinking academic curriculum is underpinned with award-winning teaching and academic rigour. We are proud to put girls first. An RHS education is designed to put the needs of our girls at the heart of everything we do. As a boarding school with two welcoming boarding houses, we are a second home for around 140 students. Our boarders and day girls alike thrive on supporting each other to create a real sense of society, belonging and happiness. As a 3-18 school we offer continuity and security, supporting girls throughout their entire educational journey. The positive relationships formed over time between staff and girls, and girls themselves is a key strength of the school.